Hello! Today I’m really excited to tell you about someone I’ve just met up with again. Do you remember Alex? 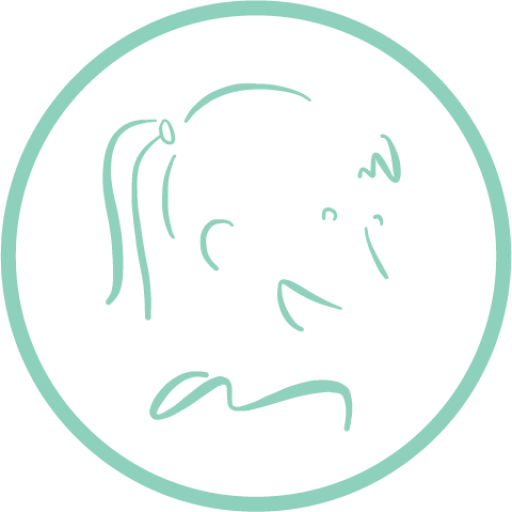 A Lithuanian friend who I sent the 2014 Mobility guide for researchers in Spain? 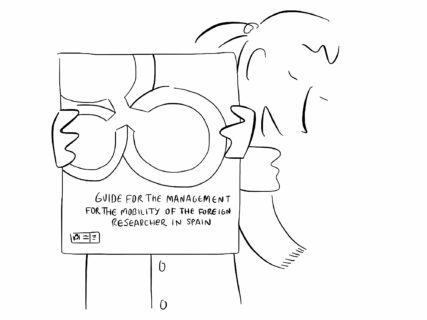 A guide that contains all the information needed by foreign researchers who’d like to come to Spain to do research? Well, he finally managed to get here and we’ve just seen each other for the first time since we came back from the exchange programme! Alex told me that he chose Spain as his destination for continuing his training after seeing the latest information on research in Spain. At the moment many Spanish companies, from the smallest through to the biggest firms, lead their sectors in research, development and innovation as well as being known worldwide, and this was his strongest motivation. Alex has been here for a month, which has been enough for him to get a view of Spain beyond what it’s traditionally famous for, such as its history, language, culture, diversity and tourism, of course. He got this different perspective by immersing himself in the vast ocean of opportunities Spain offers as a country of science and technology. 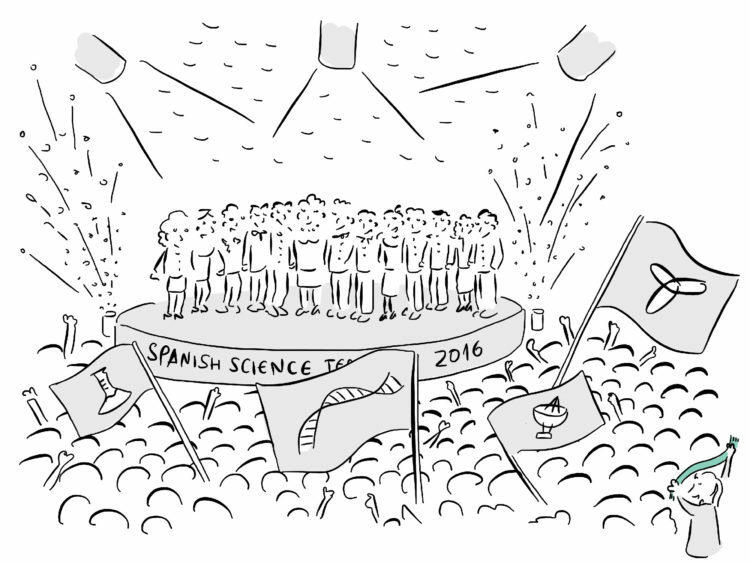 Science in Spain is built, designed and promoted by investment from public administration. Universities and companies also play a major role in the success of our R&D. 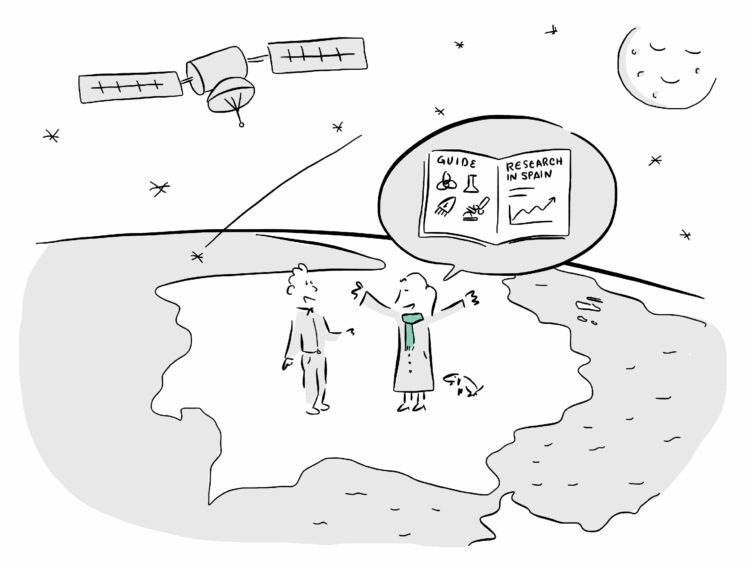 For some time we’ve been seeing how Spanish science is also spreading to various sectors, united by the same goal: to make science acquire an increasingly greater importance in our economy and in our society; an easy target on the surface of it, bearing in mind that the basis of this quest, science itself, is one of our country’s strong points. Universities and companies have enabled Spain to become a benchmark in sectors like medical research, renewable energy, smart infrastructure, health technology, molecular biology, biochemistry, industrial technology, information and communication technology, aeronautics and space research and naval technology. 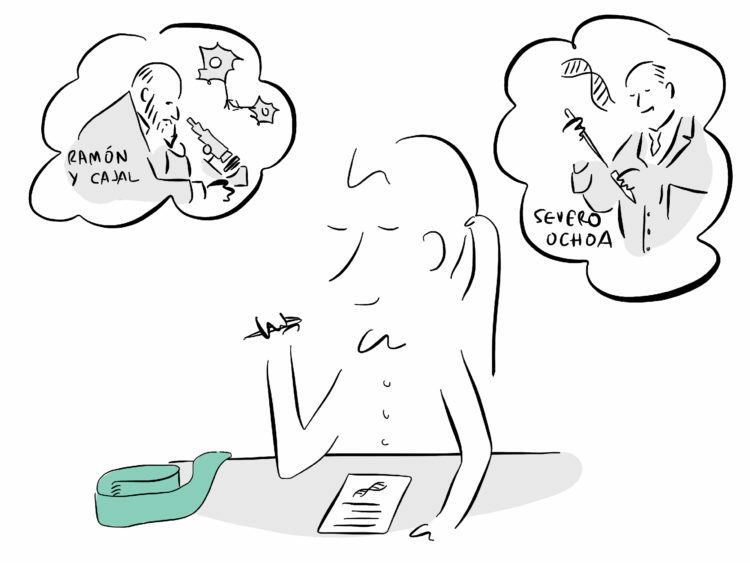 Nearly half the capital invested in research in Spain comes from public administration. 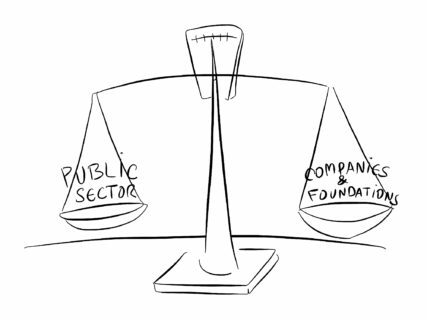 The other half is from companies and foundations. I’m so happy to have Alex close by, as he’s someone who I’d definitely want to include in a research team. Combining my life in Spain with my experience of the Nordic countries through Alex keeps me on track at watershed moments. Will I be lucky enough to see other colleagues of mine soon? I hope so!